Today we look at the difference between modern and traditional dog training and ask if today’s gentle methods really work. [wp_ad_camp_5]Modern dog training methods and techniques are very different from those used even thirty years ago. A great deal of progress has been made in our understanding of canine behaviour. We now know how to train dogs without punishment. Not just without harsh or cruel punishment, but without any punishment at all! All dog training both modern and traditional, is achieved through a process of behavioral modification. What this process does, is change the way a dog behaves in response to a certain ‘trigger’. Those triggers are often commands like the word SIT or simple signals like the whistle you might use to get your dog to come. They can also be hand signals or other movements of the trainer’s body. Like people, dogs learn new ways to respond through the consequences of their actions. There are two distinctly different ways to achieve these responses to our triggers and what has changed so dramatically in animal training is the way in which most of us now get results. Instead of correcting dogs when they get it wrong, in modern dog training we reward them when they get it right. And we manipulate our training sessions so that it is very easy for them to get it right, over and over again. When we first started applying these methods to dog training, many trainers were afraid that they wouldn’t work. It seemed impossible to believe that dogs would choose to be obedient instead of naughty if they were not afraid of being caught and punished. Yet as pioneering dog trainers started pushing at the boundaries of what we knew and understood, they discovered that the new techniques did indeed work, they also discovered more and more benefits to these new methods. But where did they get the idea from? How did dog trainers figure out what to do? Where did modern dog training methods come from? We are always pushing at the boundaries of human endeavour and understanding, and our understanding and use of behavioral science is no different. Scientists carried out lots of experiments in laboratories that showed animals learned quickly if the behaviors we want them to perform are rewarded promptly with something they really liked. This process was called ‘reinforcement’ because the behavior was reinforced, or made stronger, by the rewards. Partly because it is based on the principles of science (which is true of all learning) and partly because the principles that underpin it, were first discovered by scientist under laboratory conditions. But of course, dogs don’t live in laboratories, and discovering that this process worked outside the laboratory too, was an important development. One that was grasped enthusiastically by a few animal trainers. Not all animals are as easy to control as a dog. After all, you can’t smack a dolphin when he refuses to jump through a hoop. You have to train him to want to jump, or you can just forget the whole thing. Corrective techniques just don’t work with animals like these. Dolphin trainer Karen Pryor was excited by the success of positive reinforcement in teaching marine mammals and decided to try and apply the same concepts to dog training. She is credited with inventing the technique we know as clicker training, and the principles that clicker training is based on are now used successfully, on thousands if not millions of dogs, all over the world. How does modern dog training work? Modern dog training uses a system of positive reinforcement, to modify the behavior of a dog through controlling the consequences of its behavior. The focus is on reinforcing behaviors we like, rather than correcting behaviors that we don’t like. This enables us to train dogs without any force or physical contact. Force free training methods were initially regarded as ‘parlour tricks’ but have been increasingly adopted by mainstream dog trainers as news of their efficacy spread. Not only because they are nicer for dogs, but because they enabled dog training to be taken to another level. Advances in animal training techniques and understanding mean that we can now train animals to carry out complex tasks only dreamed of previously. We can also manage nervous, shy or dangerous animals without putting them through the stress of being physically manhandled. This has had tremendous benefits for zoo keepers and others involved in caring for large mammals and fish. For example, we can now train a large shark to enter a special cradle and accept medical treatment. 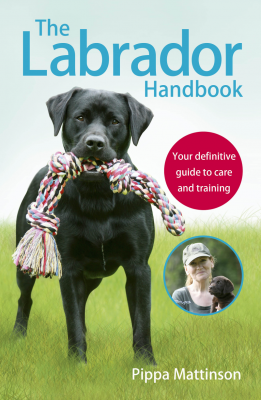 An important part of training lies in establishing new behaviours, or teaching a dog how to purposefully choose behaviours he is already capable of, as part of his interaction with a human partner. For example, teaching a dog how to purposefully sit or lie down. There are also times when we want to teach dogs to carry out behaviours that they would be unlikely think of by themselves. Fetching your car keys for example, or unloading the washing machine. The deliberate and purposeful offering of behaviours can be developed much more quickly with modern methods. This is partly because using traditional methods involving manipulation of the dog with hands or lead, create resistance in the dog, and develop incorrect muscle memory. It is also partly due to disinhibition, and partly due to the dog’s physical state and ability to learn self control. 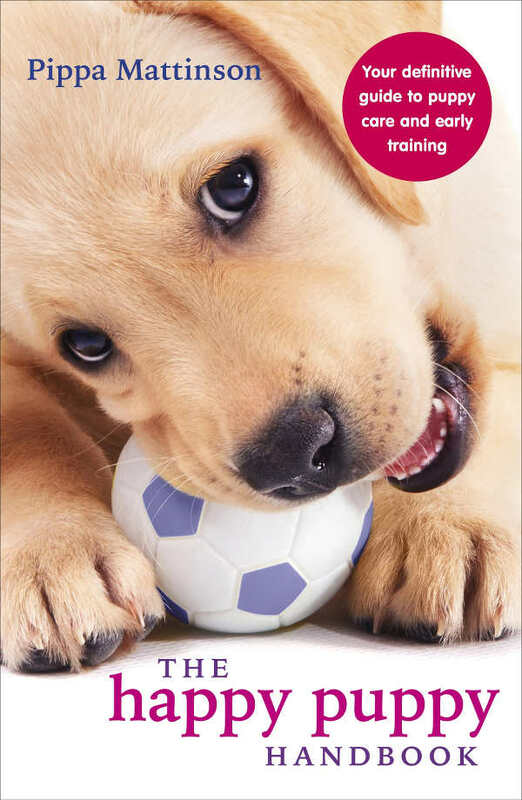 Modern dog training uses a system called positive reinforcement training, whereby behaviours are established and increased without the use of force. Removing force from the training process has some interesting effects. In particular it changes the physical state of the dog. 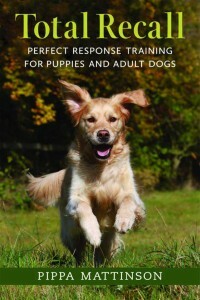 Dogs trained using positive reinforcement are noticeably happier and more relaxed, less fearful. An interesting benefit is that dogs being trained using positive reinforcement learn to control themselves even when highly excited, whereas dogs trained using traditional methods tend to have their excitement/arousal levels suppressed. Learning to switch the ‘drive’ in a dog ‘on’ and ‘off’ has benefits for both dog and handler. Dogs are highly social animals, and they form deep bonds with other dogs, and also with people they live with. The bonding process is one of mutual benefit. It was designed to enable dogs to function as a social unit. To hunt as a team, to keep each other warm, and defend the group and home base. Whilst dogs know that we aren’t dogs too, this bonding process works between our two species. It enables dogs and humans to function as a team in just the same way. Removing punishment from the relationship between us works well, because the social system in dog families was not based on punishment or fear, but on mutual benefit and cooperation. Which is how modern dog training works. We know that punishment is only effective if delivered within a few seconds of the action we want to discourage. So we need to be on our toes and ready to mete out the appropriate discipline at the appropriate moment. Using traditional methods is very stressful for the handler. You are in a constant state of ‘watching out for problems’ and being ready to ‘catch the dog in the act’. The actual act of punishing a dog has a tendency to induce anger on the part of the handler. We suppress this anger in order to remain calm and objective around the dog, but in a difficult session the tension builds up continuously until we either have the good sense to stop training, or lose our temper. Dogs are very aware of this tension and of your own stress levels. An animal capable of sniffing out cancers, and detecting minute traces of blood that may be weeks old, has no problem detecting a cupful of adrenalin oozing from your pores. Modern training methods completely avoid this problem. There is no stress involved. You are not worrying about catching the dog doing something bad, only about catching him doing something good. And unlike punishment, rewarding a dog is a pleasurable activity that makes the handler feel good too. Working in an environment where the dog knows he will not be punished, no matter what his choices, frees the dog up to make choices. He learns to offer new behaviours and try out new techniques because he is not inhibited by the fear of punishment. Traditional dog training where dogs know that they may be punished for making mistakes, encourages the dog to take an “if in doubt do nothing” approach. Modern dog training turns this on its head and encourages dogs to take an “if in doubt try something new” approach. This is particularly helpful in the early stages of training. 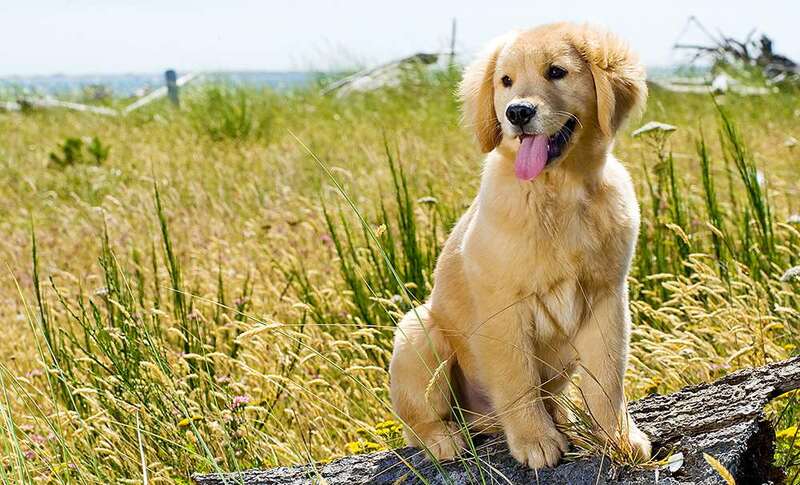 The dog trained using positive reinforcement is a confident dog. He has no reason not to be as he is constantly being set up to win. Confidence is very important in dogs. It lowers stress levels and reduces the risk of aggression. Several studies have shown that dogs that are punished, even quite mildly, are more likely to show signs of aggression. Which is not surprising really when we consider that fear and aggression are closely linked. This brings us back to speed again because fear also inhibits problem solving, and dogs that are free from fear learn faster. It is not suprising given these advantages, that modern dog training has been so widely adopted. And nowhere have the benefits of modern training methods been more influential, than in the training of our service, therapy and companion dogs. Dogs can now be taught to operated switches, unload washing machines, differentiate between diseased and healthy body tissues, detect tiny traces of explosives and many other tasks, which would be impossible to teach using force. Obviously, these modern training techniques require some skill and practice, but these skills are not complex and are within the grasp of most average adult humans and many children too. As more people acquire the understanding and skill to train without force the force-free dog training movement has gained momentum and swept the world. Professional trainers are abandoning the tools and techniques of traditional dog training, and moving in their droves to positive reinforcement based methods. These are very exciting times for those involved in training and caring for dogs and other animals. Not only are we now able to train dogs with little or no need for punishment, some of the theories which underpinned dog training philosophies only a few years ago, have been consigned to the scrap heap. We know far more about the social behavior of dogs than our grandparents did. We know that dogs are not true ‘pack’ animals and are not motivated by a hunger for power or status. We don’t need to be ‘alphas’ or to dominate our dogs any more. Whilst this has come as a relief to many of us, there are still some more ‘traditional’ trainers around that continue to subscribe to these old beliefs. These tend to get disproportionate publicity in the media, sometimes giving the impression that these outdated methods represent the dog training community in general. Which they do not. The truth is that the dog training profession as a whole has been quietly moving to a system of positive reinforcement for some years now. This changing approach has been enabled by scientific advances and powered by the massive change in attitudes towards the role of the domestic dog as a valued family member, in much of Europe and North America. Dogs are being trained to a high standard in a whole range of different disciplines, from police work and drug detection, to dogs used in films and the media, through to sports like agility and the training of therapy and assistance dogs . 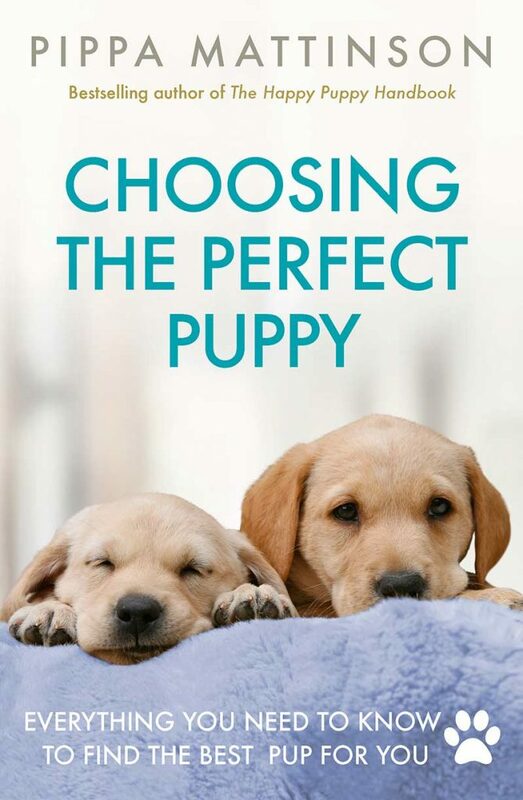 Most people are filled with enthusiasm for training their new puppy. In the old days of punishment and force, training often had to be delayed to a point where this enthusiasm was all but gone. [wp_ad_camp_1]Nowadays, because training is not stressful for the dog, we can begin training the smallest puppy if we really want to! Perhaps one of the greatest joys of force free training methods is that anyone can use them. You don’t need any special talents or secret abilities. You don’t need to be a ‘natural’ with dogs, to have ‘dog sense’ or any other kind of innate ability to work with and handle dogs. You simply need to be willing to take the time to understand the basic principles and rules which govern how dogs learn new behaviors, and how you can control this very straightforward and logical process. You will find that these principles and rules are being clearly laid out on this website. Do feel free to comment or ask questions on any of the articles posted here. Our four month old lab collie cross is wonderful. Except in biting when excited or bored. I understand that I should give him one of his toys (which he drops to carry on biting) or to push him down with no comment or eye contact, again he will still try and bite. We try to play with him/train him/interact with him to stop him getting bored, but sometimes you just need him to sit for a minute without something in his mouth. I know he is still young, but when will we see just a little improvement? Are we doing something wrong?